I’m so excited to share a few tidbits about me here at Author Alicia Dean’s blog today. Thank you so much for having me and for this opportunity. As I was writing this I was thinking wow this all seems so serious. It’s really not. It’s just life if you think about it, an inspired life, I hope, but just tidbits of a life just the same, and I hope you find it kind of interesting. 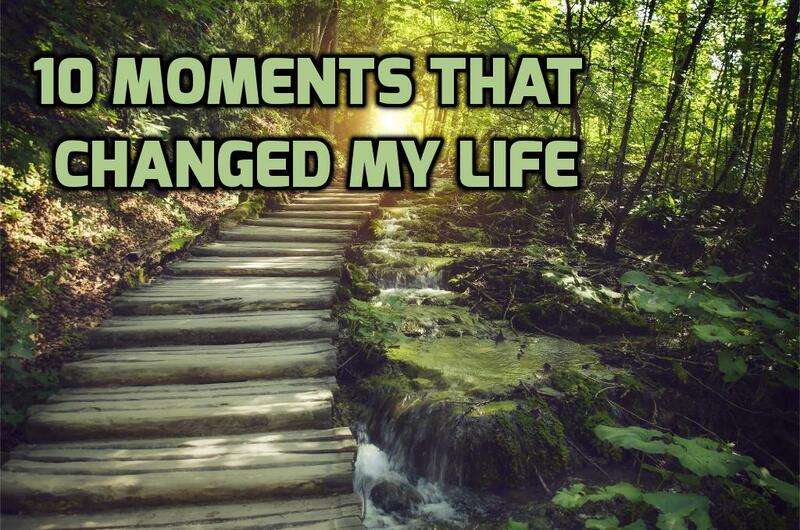 For the theme, I selected 10 moments that had a big impact on my life all the way from being born to present day so number. Here I go, in chronological order as they appeared in my life (I hope): Enjoy. 1-Being born to GREAT, Faithful Parents – I know, I know, I have absolutely no control over this and I’m an upstanding, well functioning adult but I also have a disability and at times, I’ve witnessed and seen what can happen when your parents aren’t altogether. AND make no mistake it doesn’t matter how you start, it matters how you finish, but I’m glad to have been given the opportunity to start off so well. 2-Making peace with limitations – I don’t know when this happened, but I’m almost sure it happened before the age of 22. At some point I learned to accept my disability. I have Muscular Dystrophy and I use a wheelchair. Faith plays a huge role in my life and probably back in my early 20s, I told myself that this might not change and that no weapon formed against me shall prosper – honestly, this is a scripture verse that bears repeating. I’m also 40 and I’m still doing pretty good. 3-A power chair – you’ve seen the manual ones, the ones people with pretty strong arms (not me) push themselves around? I wasn’t that type -I have a neuromuscular disease mind you- and while my first chair was a manual one, unbeknownst to my parents, I used to hire friends (paying them with push pop candy lollipops and other sweets) to push me around the school hallways. When sixth grade came around, I finally got a chair that I could operate with the flick of my wrist. Free at last I was. Truly. 4-Applying to college and getting accepted. I remember getting the letter from a big college that had accepted me. I didn’t think I was college material and as I went that first year, I found that I liked it a lot. 5-The Blizzard of 1996. I had just received a brand new computer and at the time I was an intern with the federal government. I was 18 years old and the blizzard came and I was furloughed for two weeks that the government decided to shut down. Obviously, it was a shutdown like the ones of today, more about politics, paralyzing inactivity of government and funding cuts, than it was about the snow at the time. We did receive 20 inches however. Regardless, I remember staying up till all hours of the night tinkering on my brand new machine and really teaching myself how to use it. I never had a computer class and I was in my first year of college. I remember my parents asking me if I was ready to go to sleep for the night and my answer would always be “No”. Technology really does have an impact. I’m convinced without that time, I probably wouldn’t have been able to sell 35K books five years later (traditionally published) if I hadn’t spent the time getting to know how it all worked. Technology is such a powerful tool. 6-First Time Writer’s Contest Entry and Subsequent Win! At 23, I entered the manuscript I had written and finished. I prayed and I sent it off to a large publisher who then was hosting a major writing contest. Months later, I would find out I won which meant publication, a trip to NYC and an a small monetary advance. And I wish that people could go around having moments of validation every few months. We all need that and it rarely happens and you just keep putting in the time. 7-Learning to Drive – Most people don’t know that due to my disability, for me just about everything, every huge thing that I want in life, requires a little more effort than most. Such was the case with not only, first obtaining a ramp accessible van, but then also a way to get the costly technology that hand controls would afford my being able to operate the van properly. We often take freedoms that seem to come fairly easily to some, for granted. 8-Graduation. Because I’m the creative type…that should be enough said, right? It took me forever to get through school. But I did and staying the course, even on and off over several long years is okay. 9-This may not seem all that life-changing but discovered I like design. Not sure how this will serve me but with programs like Canva.com, and even just actual design and adaptation for myself as I alter my world to make it more accessible, I seem to have a knack for employing some very basic household items, however I can, to “MacGyver-ing” them into accessible and functional things for me. Those are two different design aesthetics I realize, but I’m excited that perhaps one day, the ideas will pay off or just help a select few and that’s okay too! 10-Being a Model.In 2015, I participated in the Bold Beauty Project, DC – a photography project that selected 20 local area women, ALL having different kinds of physical disabilities. It was an awesome experience, one I’ll never forget. All the models including me can be found here: www.BoldBeautyProject.com. There’s even a documentary being made and I’m featured in that too! Wow, Tracee, what an inspiring, heart-warming list. Not all that serious at all. Well, serious, but also uplifting and fun. 🙂 I am honored to have you share your journey on my blog today and so pleased to make your acquaintance. Your accomplishments are awe-inspiring. And now, check out Tracee’s book. It sounds fabulous! 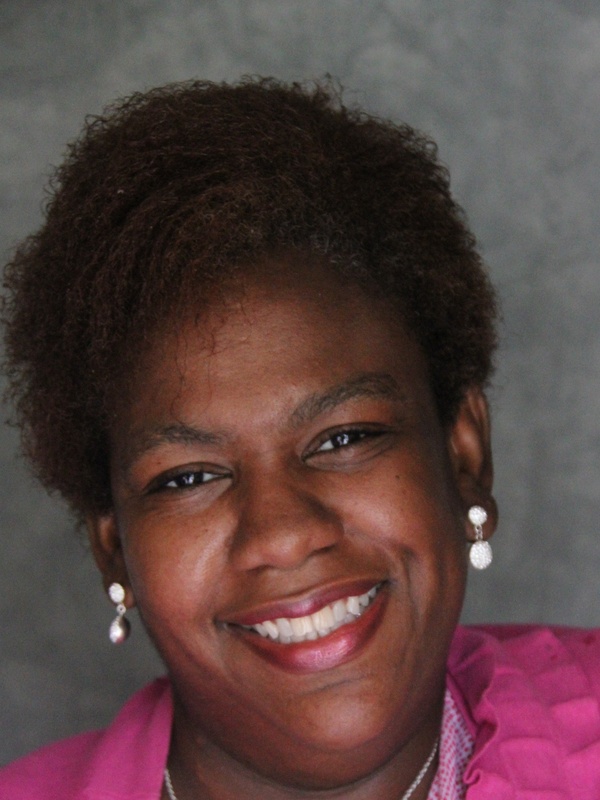 By day, Tracee Lydia Garner is a full time social worker assisting area people with disabilities to navigate their community and increase inclusion on behalf of the disabled population. 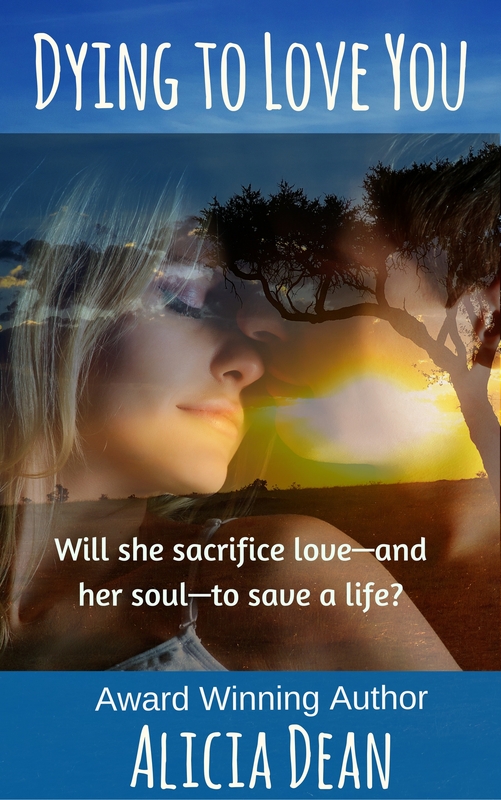 At night, she turns on her writer self and has penned five novels with a sixth title on the way this year, the sequel to Anchored Hearts, which is tentatively titled, A Warm Embrace. She is a national best-selling and award-winning author and she also speaks frequently and teaches an 8-week writing course at the college level. With little spare time left, she enjoys reading of course, marketing, event planning small soirees and she loves to shop. What a wonderful, inspiring post! I remember the blizzard of 1996. My car wouldn’t start and I ran three blocks to catch a bus to college…the mascara on my watery eyes froze..and then melted on the bus. It was picture day lol! So nice to “meet” you and read about your challenging and inspirational life. Best wishes with your publishing career! Wow! You are a busy lady! Event planning, helping people with disabilities, teaching, writing… Impressive! Nice to meet you and best wishes in all your endeavors! I am in awe of your accomplishments. May you continue on a life of successes!